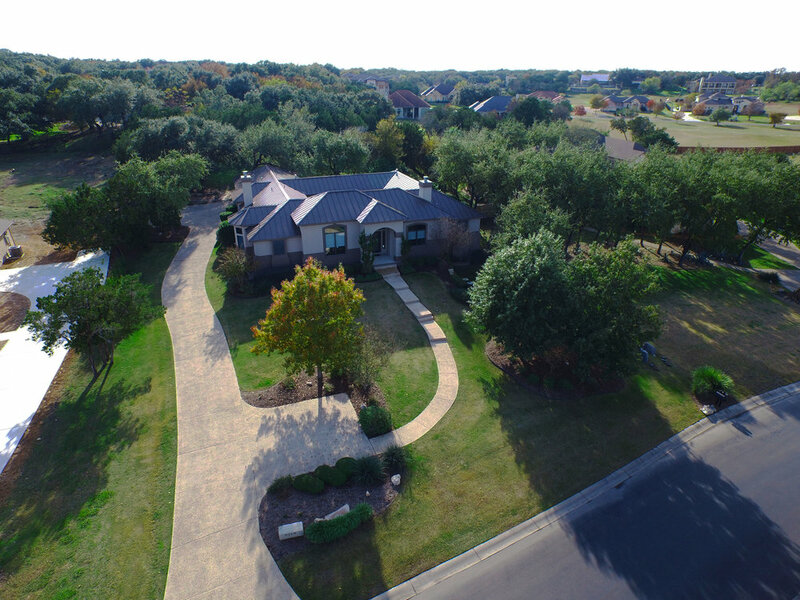 From aerial videography to 3D photography, we've got your next listing covered. From 3D Virtual Tours to Aerial Videography, 3DVS can offer a range of creative services to help you develope the best marketing content. 3D Virtual Space is an official Matterport Service Provider of Austin, Texas. We are excited to help real estate agents, restaurant owners, and event specialist market their spaces with an interactive experience. We are happy to announce that we are FAA certified to fly and operate UAS's (drone's) for commercial use, allowing us to capture you're most creative perspectives. 3D Virtual Space has started a collaboration with Impressive Spaces to develop the industries highest level of professional photography. Together, we work to make your dreams come true.